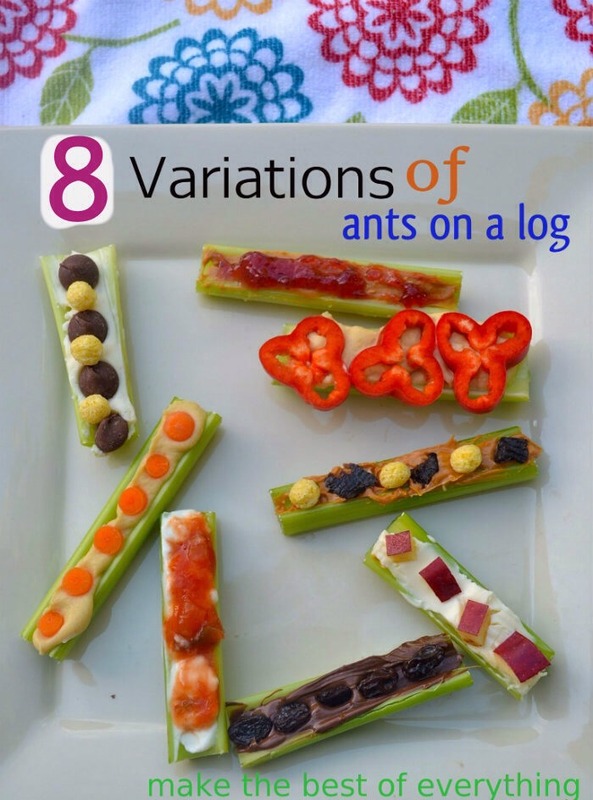 Eight Unique Ants on a Log variations!! 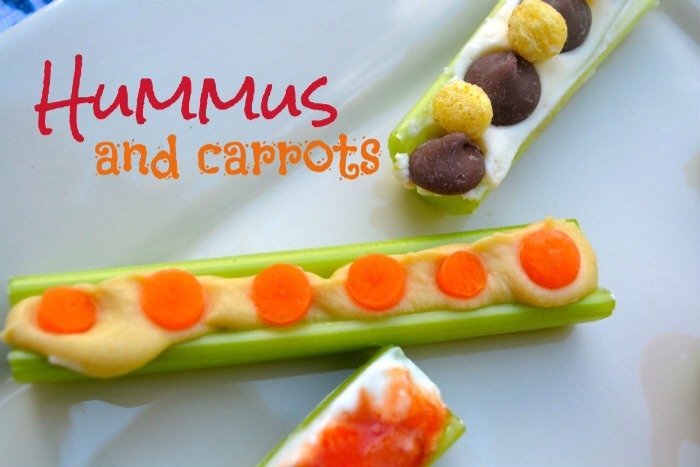 Not only are these a healthy low carb lunch or snack, but they can be a fun way to motivate kids to eat healthy! 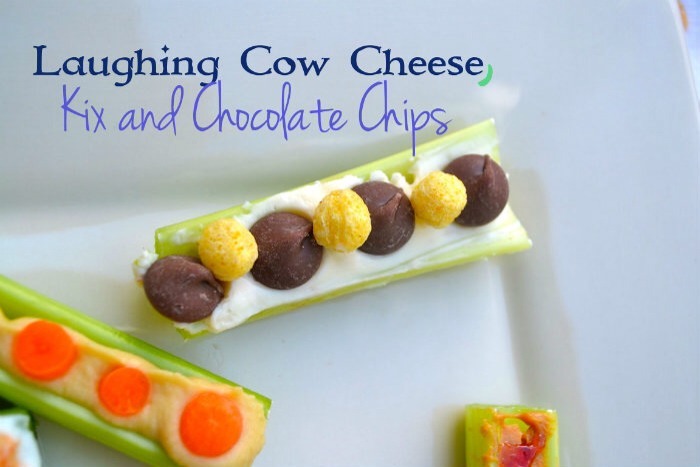 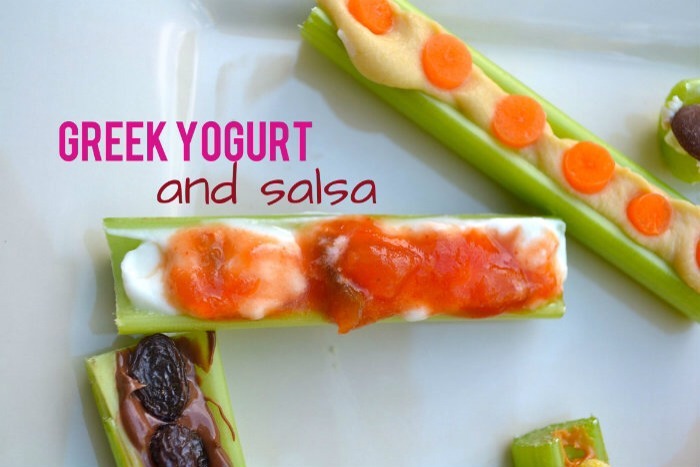 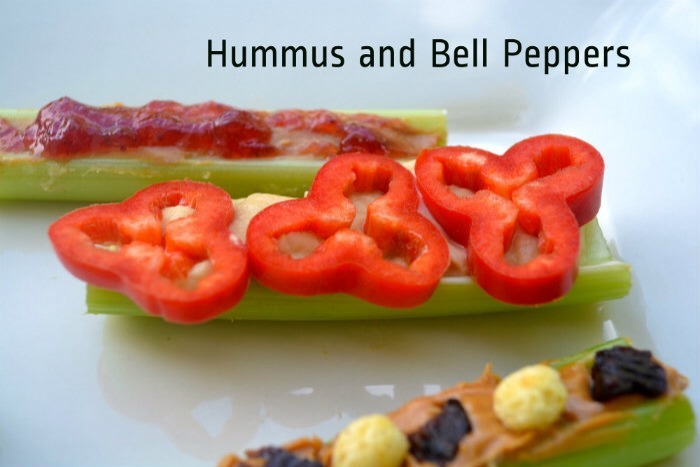 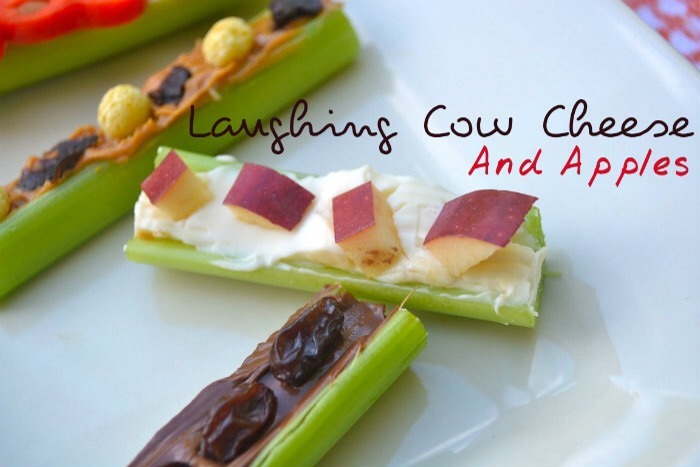 What a fun way to switch up snack time! 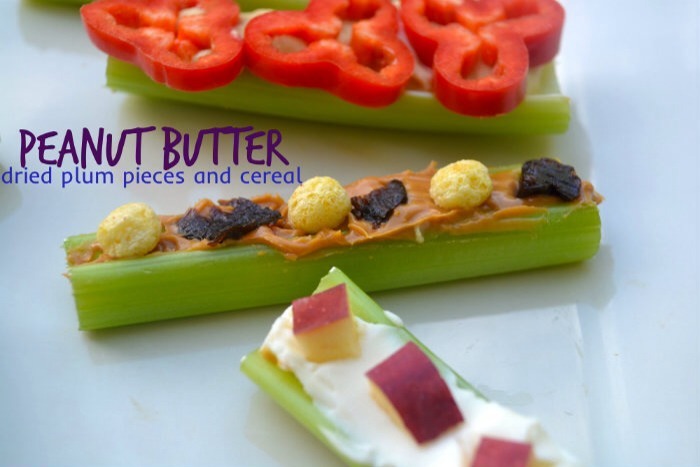 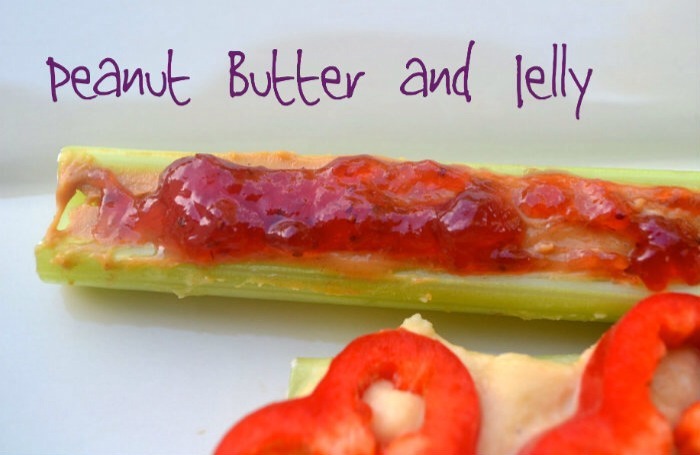 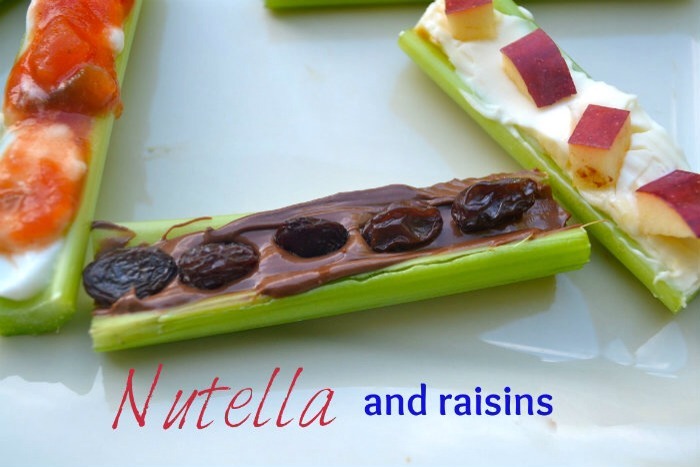 You could even put together an Ants on a log” bar where your kids or friends can put together their own healthy snack!